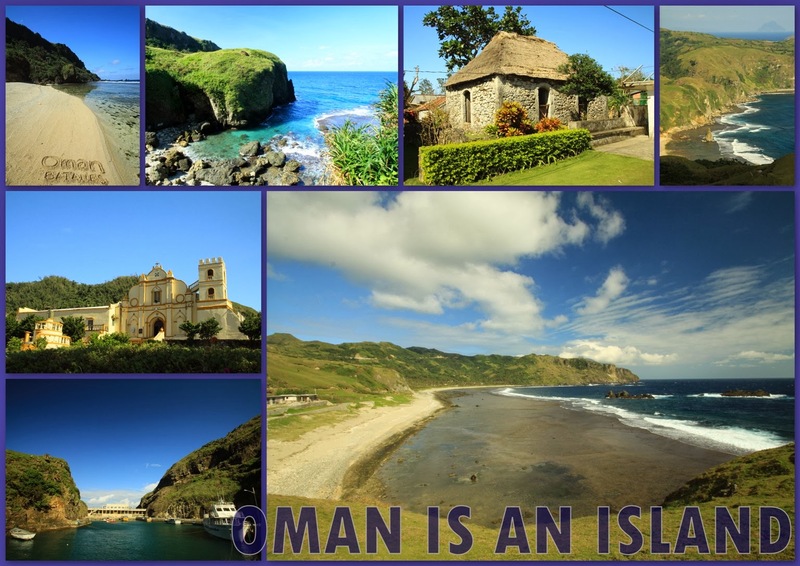 Oman is an Island: Batanes... Finally!!! 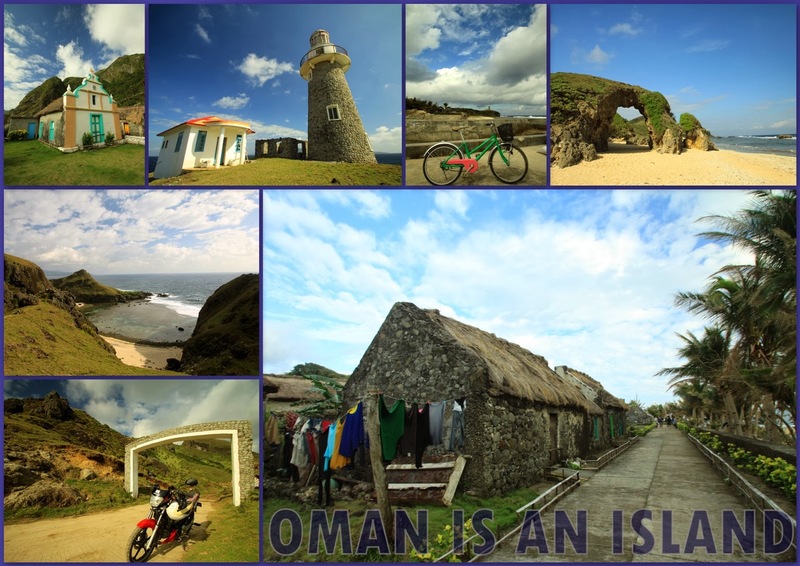 After spending decades in my bucket list, Batanes has finally been stricken-off the list. Join me as I explore two of the three inhabited islands of this picturesque province that redefined my idea of "escape in paradise" - this March on Oman is an Island. The Island of Batan with its verdant, rolling fields divided by hedgerows looks like those highlands in Europe that I see on movies. For purposes of establishing itineraries, this island can be divided into North Batan which includes the town proper of Basco and Mount Iraya and South Batan which includes the towns of Mahatao, Ivana and Uyugan among others. Sites in North Batan or Basco Proper includes the Rolling Hills, Naidi Hills with Basco Light House, Boulder Beach Valugan, Mt. Carmel Chapel and Sto. Domingo Church. Sites in South Batan Proper includes Chawa Viewdeck, Tayid Ligh House, Diura Fishing Village, Rakuh-a-Payaman (Marlboro Country) Alapad Rock Formation, Loran Station and the ever popular Honesty Coffee Shop. Sabtang Island, with its quaint villages of traditional stone houses, is Batanes' cultural heart and soul. Sites of interests include Savidug and Idjang, an old settlement, where local wine is made and where people take refuge when attacked by other clans during the old times; Chavayan known for its preservation and protection of old stone houses; and Nakabuang Beach known for its natural stone arch. 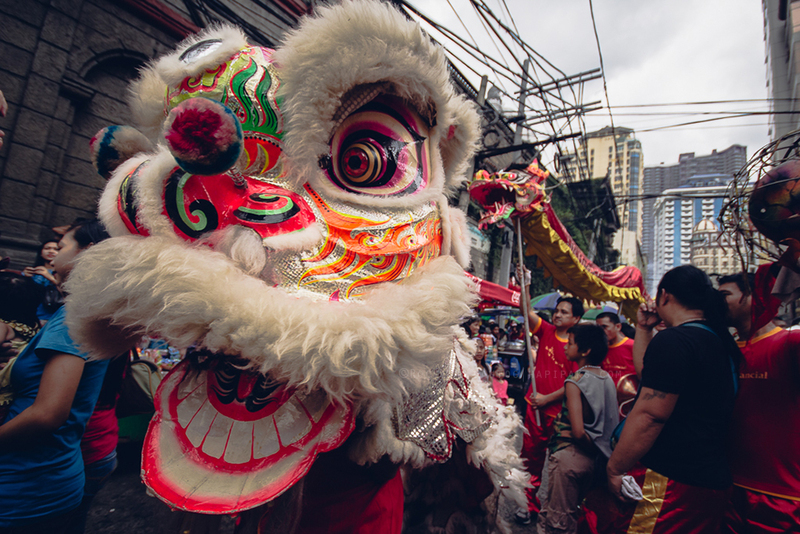 These interesting sites shall be individually featured in this blog in my coming posts. What an incredibly beautiful place, Oman!! I would love to visit there!! I'm so glad you finally got to take the trip!! 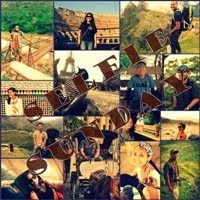 Thanks for sharing the beauty! Hope your week is going well!! few things are better than crossing out a place in one's bucket list. can't wait. Oh no! You make me feel envious lols! I'm extremely envious but definitely happy for you. This place is the No.2 in my list, Palawan being the No.1. I have been dreaming and planning to really reach this slice of heavenly paradise for quite so long yet I can't accomplish my plan so soon. I told myself that when my time comes that I'd finally reach this place, its lush green and unspoiled nature will unleash my poetic side once again. The setting there naturally triggers my talent in poetry. Composing lovely poems while sitting barefoot on top of the green green grass with unpolluted air caressing my face. Now, I'm day dreaming again lols! Palawan is one of my favorite places in the Philippines and I have gone there thrice already. 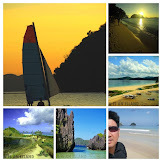 My next target in Palawan is El Nido. Congratulations! 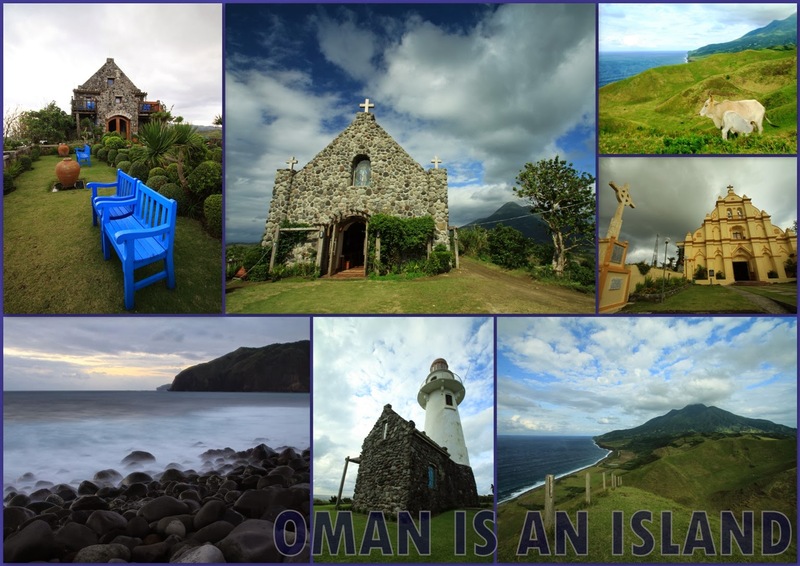 Batanes is a true paradise especially for travel photography. 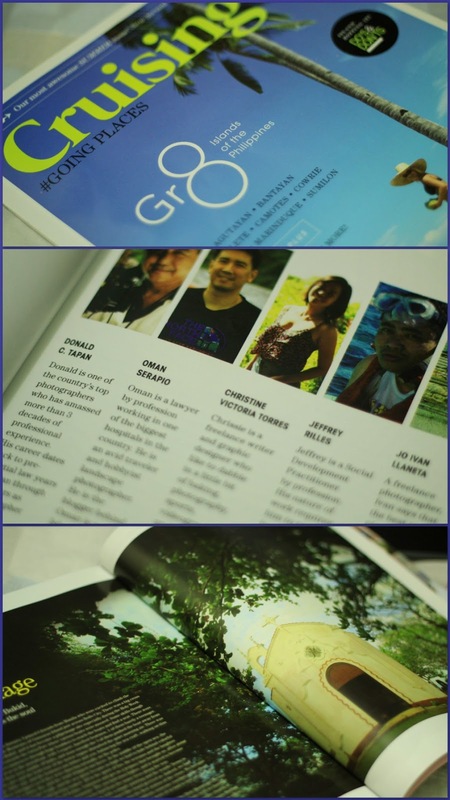 Cool previews, can't wait to see more of Batanes. Hi Uno, don't worry, you will definitely see more haha. I can't believe you're still blogging! Ako, matagal nang namahinga hahaha. 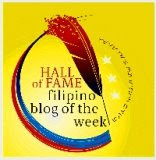 Way to go go Panyero! And sadly, Batanes is still on my bucket list. Sana makapunta na.